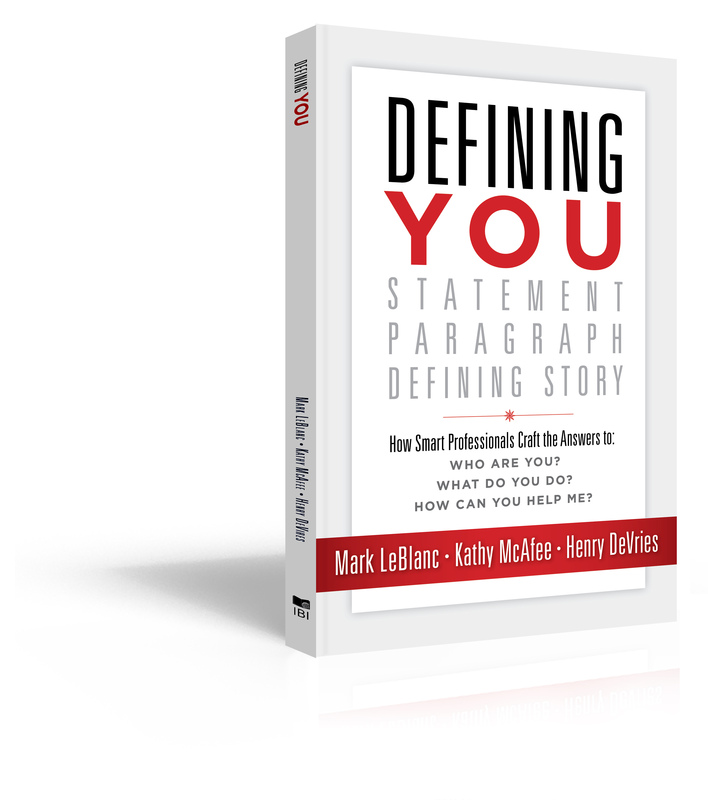 Mark LeBlanc, CSP has been on his own virtually his entire, adult life. He once had a job for six months and was inspired by the two words, “You’re fired!” At the ripe, young age of 21, he vowed he would do whatever it would take to make it on his own. And he has. He will celebrate his 36th anniversary in business this year! He has experienced the good, bad, ugly and great of being his own boss. He runs a speaking business based in Minneapolis. He conducts presentations (over one thousand) on how to create an extreme sliver of focus and put more money in your pocket as a business owner. 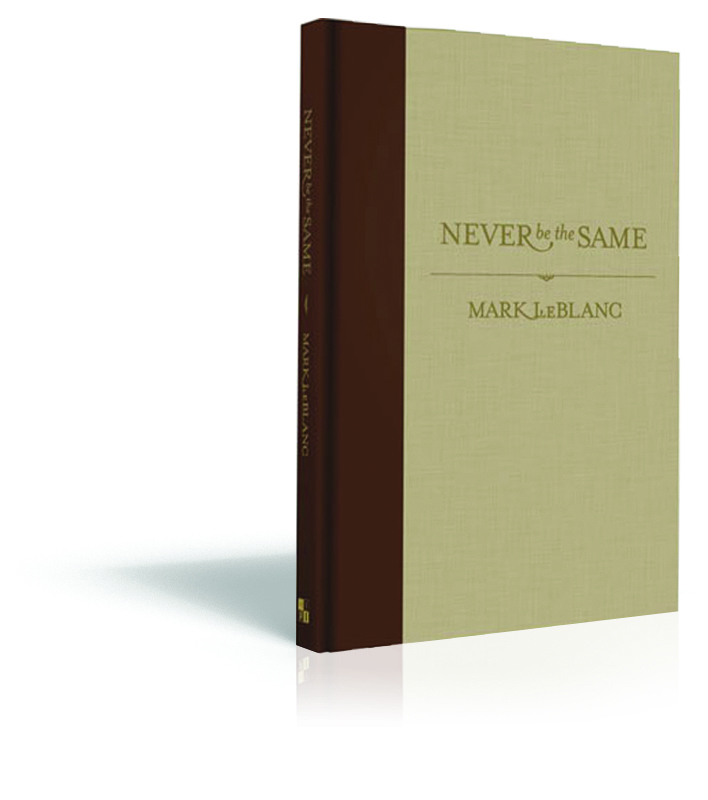 His keynote speech titled Never Be the Same is a catalyst for how consistency plays a vital role in achieving in times of challenge and change. While he shares unique insights and ideas on commitment, his reveal on resolve will change the way your people take action for the rest of their lives. 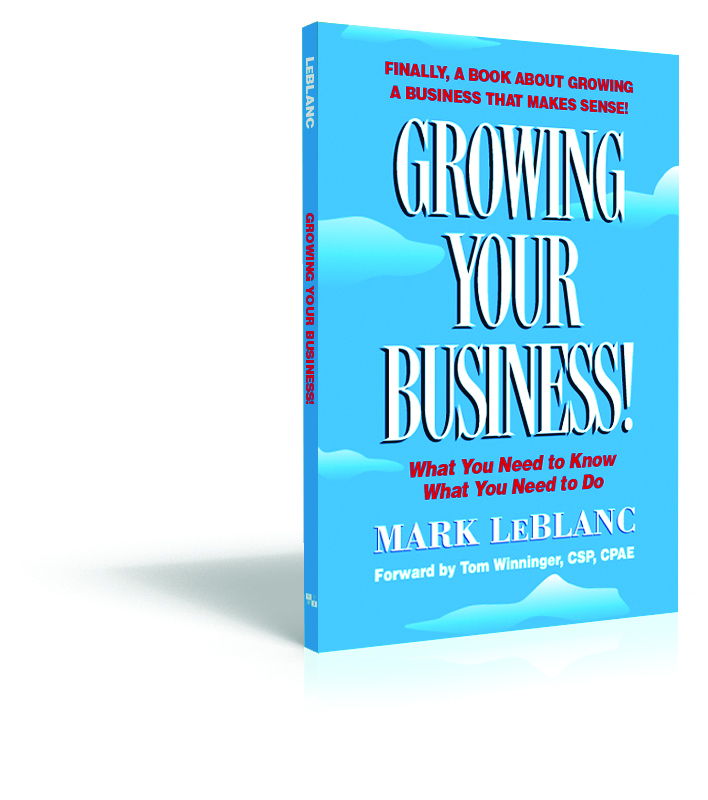 Mark has published or co-authored four books, including his first book, Growing Your Business which became an underground bestseller and boasts over 800 quantity orders of fifty copies of more. 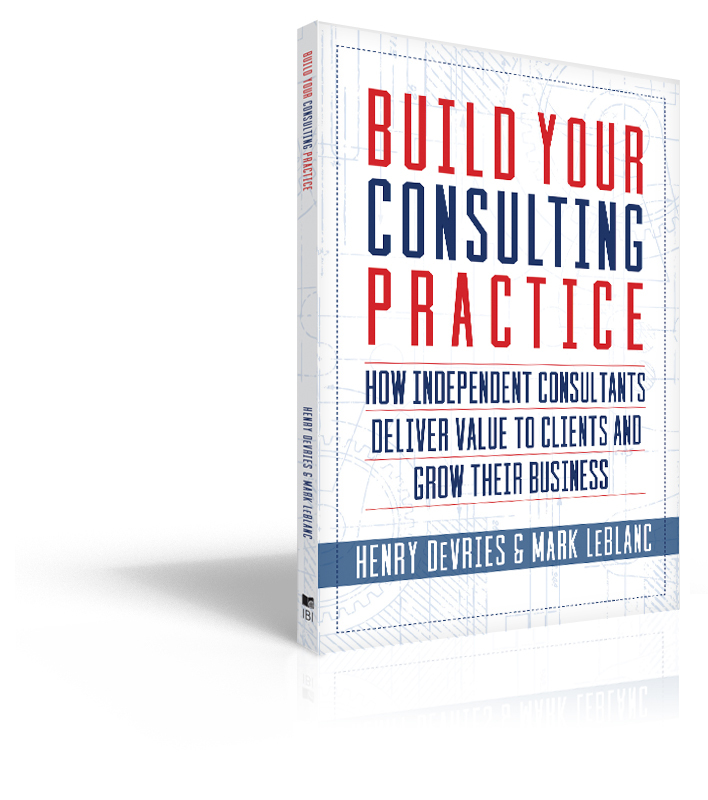 Other books include: Never Be the Same, Build Your Consulting Practice and Defining YOU. 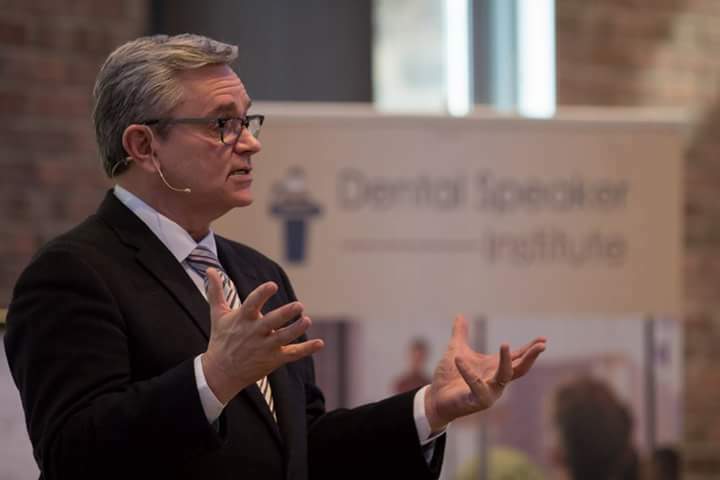 He was inducted into the Minnesota Speakers Hall of Fame in 2006 and earned his CSP (Certified Speaking Professional) designation from the National Speakers Association in 2018. He served NSA as national president in 2007-2008. 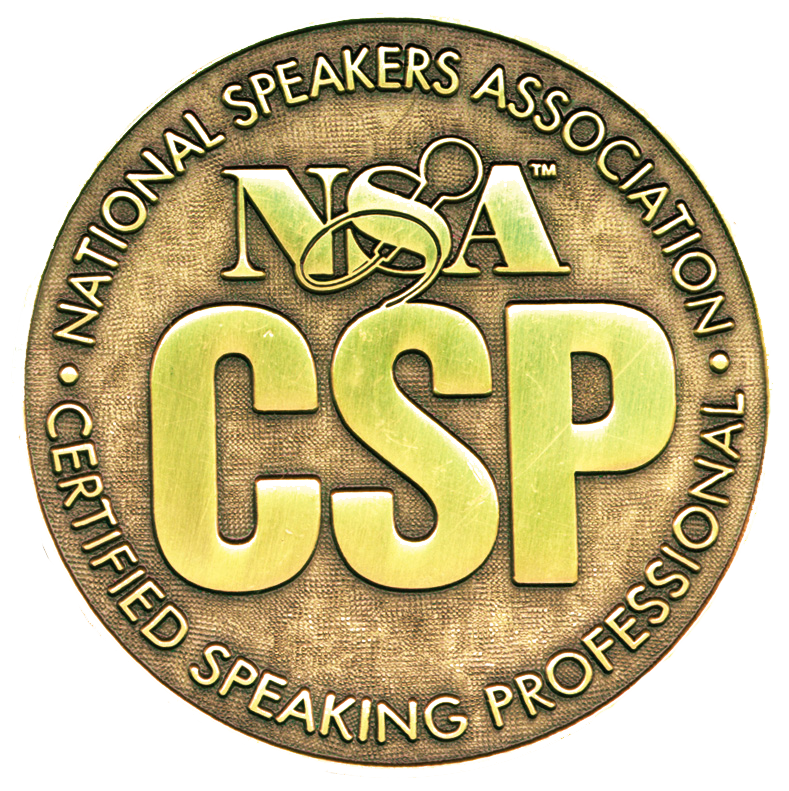 The Minnesota Chapter of the National Speakers Association created The Mark LeBlanc Award for outstanding service in 1997 and presents the award annually to a deserving person. Mark has spoken across the States, Canada, England, Malaysia, Germany and South Africa. 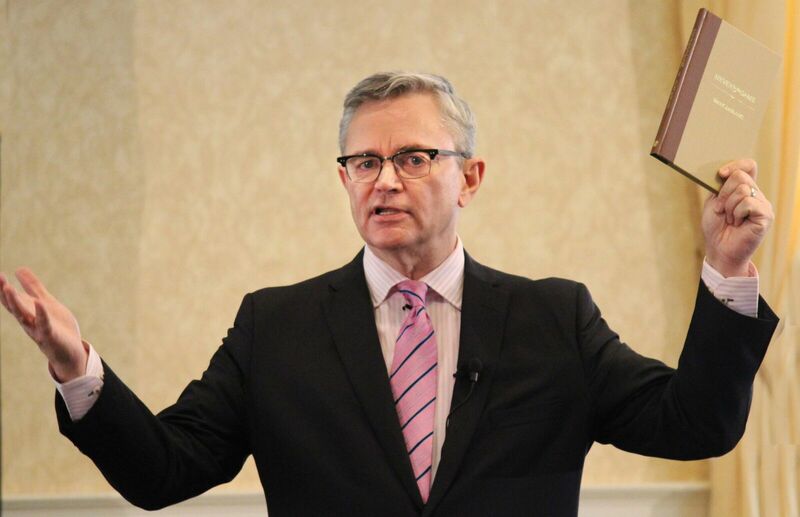 On an interesting note, the American Alzheimer’s Association recently booked Mark to speak to 350 leaders and volunteers on entrepreneurial leadership principles and best practices. 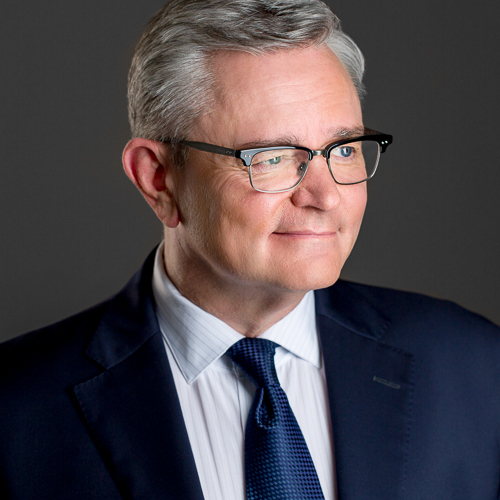 In 2000, Mark created a weekend, business development retreat for full-time, independent and practice professionals of all types. 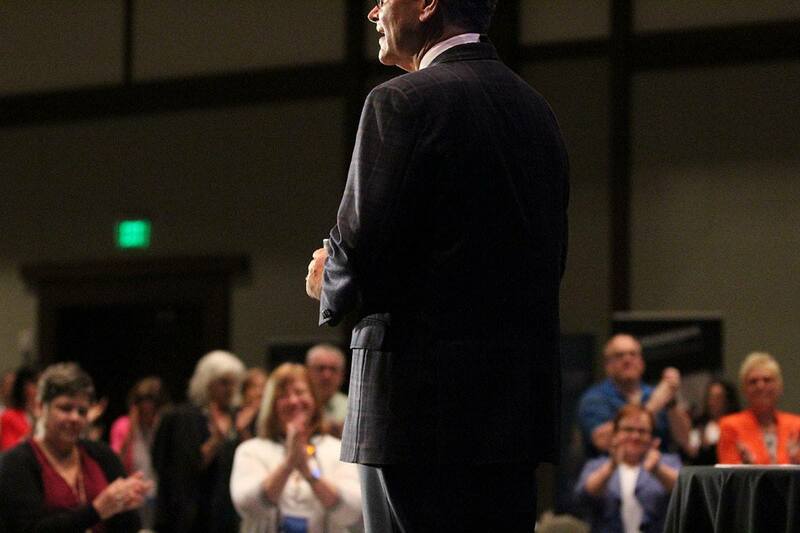 He recently conducted his 140th Achievers Circle business retreat he refers to as the anti-boot camp experience. In an intensive and intimate setting for fifteen individuals he shares his philosophy and nine best practices for true business growth.